The Oracle Communications Data Model helps telecommunications providers manage multiple, independent systems effectively. With the Oracle Communications Data Model (OCDM), providers can achieve rapid time to value by quickly implementing a standards-based enterprise data warehouse that features communications industry-specific reporting, analytics and data mining. OCDM provides industry-specific schema and embedded analytics that address key areas such as customer management, marketing segmentation, product development and network health. 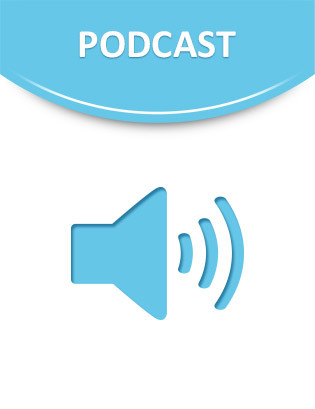 Listen to this podcast to hear Tony Velcich, from Oracle’s Communications Product Management team, discuss the benefits of this solution.